Yesterday I posted something on my personal/hodgepodge blog (www.marlajayne.wordpress.com) about visiting the local hospital and seeing two of my former students employed as nurses there. Seeing them working so competently in that setting was exciting and reinforced my strong feelings about technical education. No one gets to be a nurse just because he or she wants to. Like everyone else who graduates from the nursing program at Central Carolina, these two individuals are intelligent, determined, and hardworking. 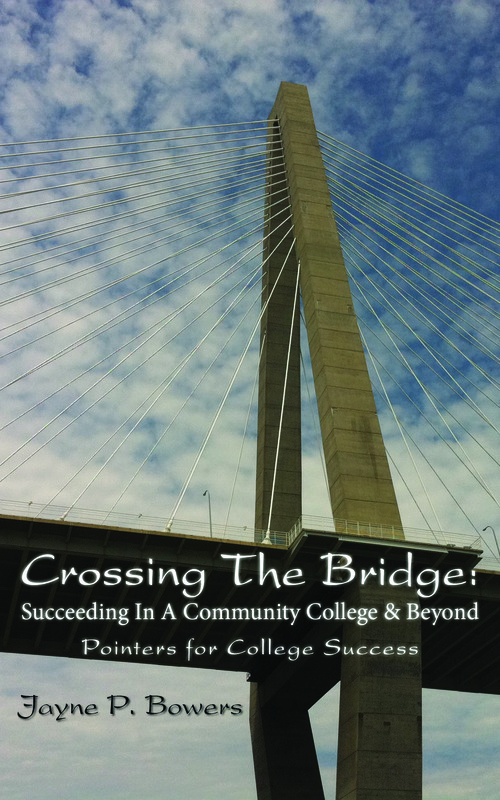 As I reflected on them throughout the day yesterday, I recalled that I had written about one of them in Crossing the Bridge: Succeeding in a Community College and Beyond. Here’s the excerpt. It’s been test time again this week, and so far things look a little dismal. In one class, grades ranged from 42-96. In another, three people scored in the 30s. “What is going on??? What is the problem?” I wondered. In the class with the 42 grade, I asked the students a series of questions: “Is it you? Is it me? Is it us? Is it the material? Are you not making the connection?” Dead silence. The seconds ticked by. A few people continued to glare at me, especially when I told them that it was, after all, a test and not a class activity. I told them that I’d be doing them a grave injustice if I gave away the proverbial farm and “passed them on” to a higher level course. How can a person succeed there if he can’t master basic concepts and theories? The question and answer period ended, and I began going over the power point presentation on Intelligence, the topic that’s been on the schedule since mid-January. “How many people have read the material for today?” I asked. One person said he’d looked over it, and I was afraid to ask what “looked over” actually meant. I remember chuckling that afternoon in the hallway, not just because of what William said but also because of how he said it. Somehow, he managed to be both lighthearted and serious as he told the other student “flat-out” what he needed to do to improve his grade. I appreciate that William allowed me to use his story and his advice in the book. The stories, anecdotes, advice, and quotes from dozens of students are what make Crossing the Bridge interesting, less preachy, and credible. Without their input, the book would be just another dry, boring, how-to book without much soul. This entry was posted in books, college students, psychology, self publishing, Uncategorized and tagged Amazon CreateSpaace, books on student success, college students, study tips. Bookmark the permalink.